Can structure of prostate acini predict for aggressiveness of prostate cancer? Is new oncogenic signature test really as good as the PR? 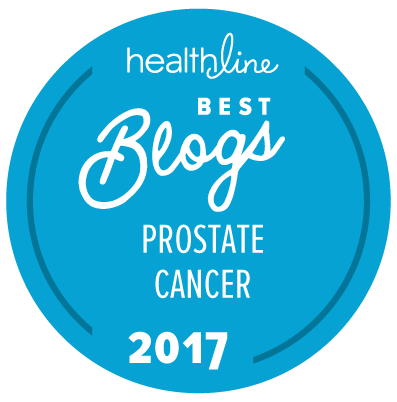 Might beta-2-microglobulin be prognostic for aggessive prostate cancer?